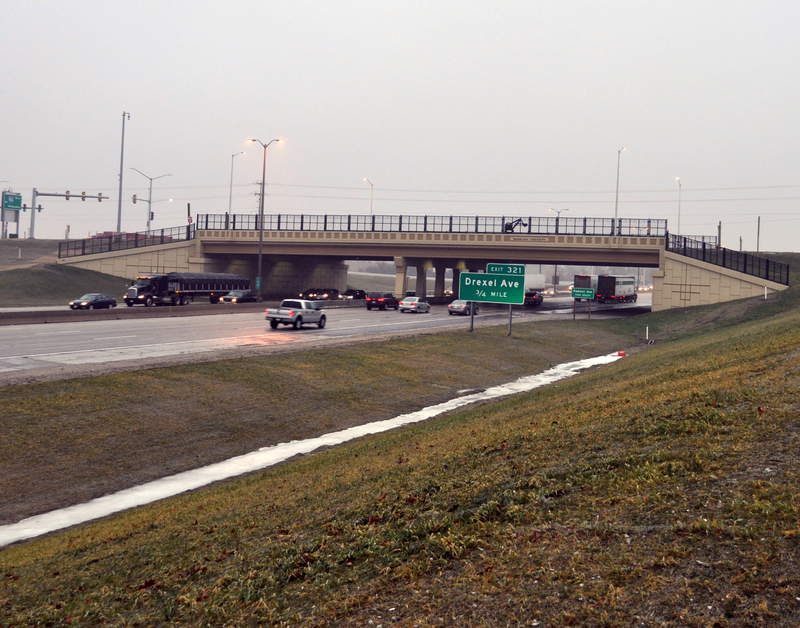 Wisconsin Department of Transportation’s $15 million Rawson Avenue Bridge Replacement project replaced aging infrastructure and increased safety by constructing a new bridge, while providing minimal inconveniences to motorists. By building the bridge in a staging area, WisDOT closed the road for only three weeks instead of the traditional six to nine months. The construction method allowed the bridge to be built efficiently while providing the smallest impact to local businesses and motorists.